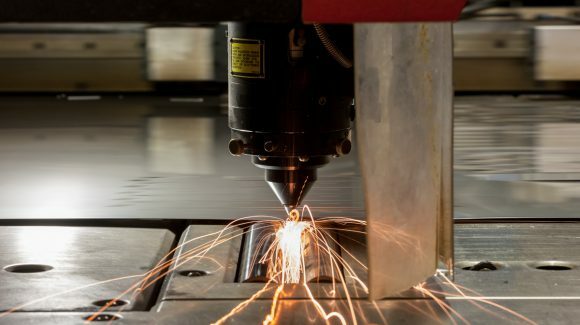 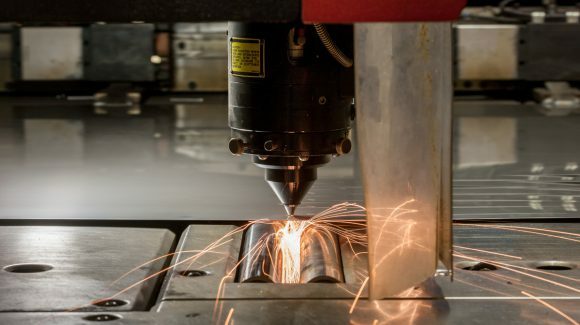 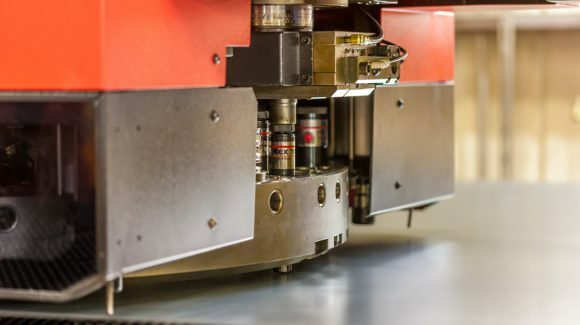 Laser cutting offers a rapid and precise method of profile shaping sheet metal to form components directly off plan without additional operations. 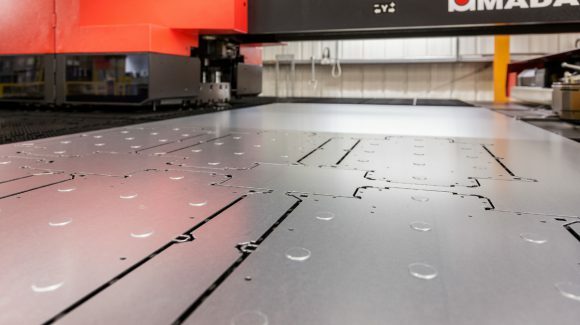 This is complemented by our CNC punching service which enables knock outs, logo indentations, dimples and louvres to be created as well as the ability to form holes and apertures in sheet metal at lightning speed. 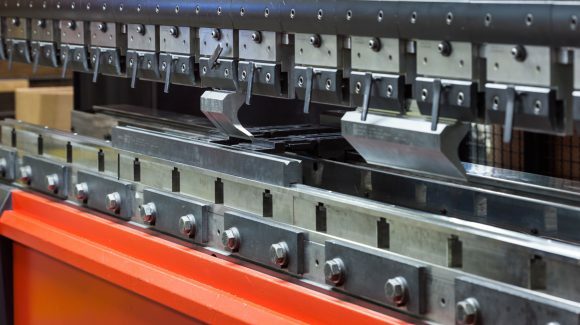 In addition to punching and laser cutting, we offer a full range of press brake work including folding, bending and rolling of components. 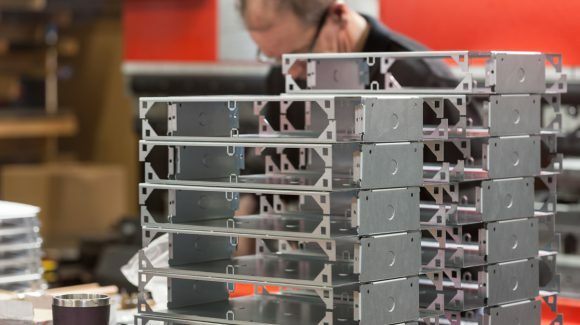 The above services can be followed up by fabrication and finishing or simply supplied direct straight off the machine.